Theresa Hamlin is a REALTOR®, GRI, SRES at Coldwell Banker Sun Ridge Real Estate in Roseville, Lincoln and Rocklin. She is a long time resident in the community and is a seasoned Real Estate agent of more than 30 years. She loves what she does and is committed to making her client’s home needs and dreams come true! 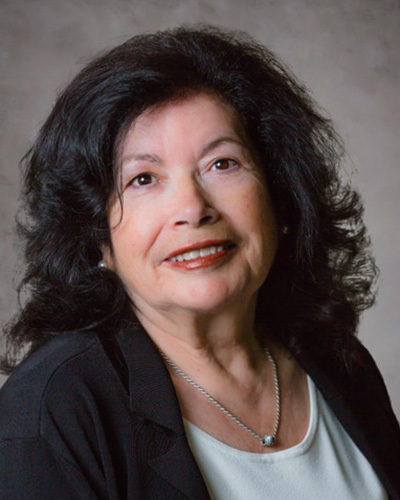 Theresa is a member of the Placer County Association of Realtors and the National Association of Realtors. She is known for her integrity, communication and accountability. She has extensive knowledge and experience in Sun City Roseville and Sun City Lincoln Hills including being a resident of Sun City Roseville. She partners with Tonya Hamlin who has extensive experience in selling and buying new homes! Theresa spends a lot of time in her community. She is a member of RANN (Roseville Area Newcomers), including volunteering as past president, and loves to play bridge and cruise around the world with her husband. You can reach her at 916-765-1074 or reach out to her through her website.